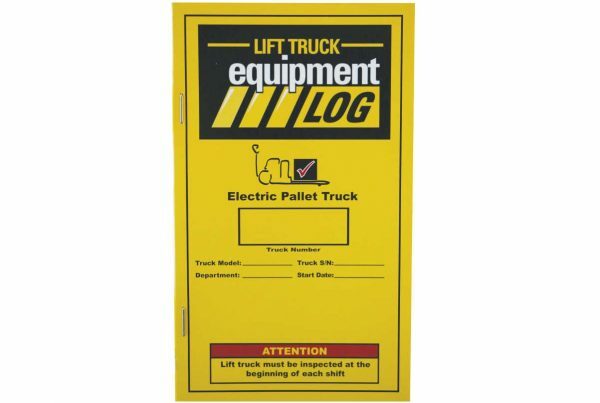 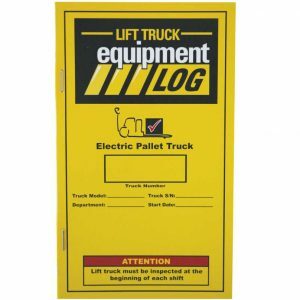 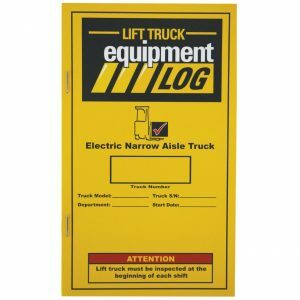 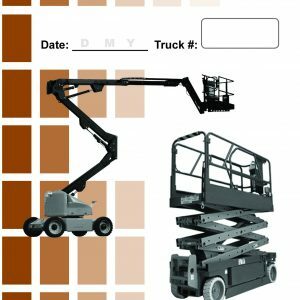 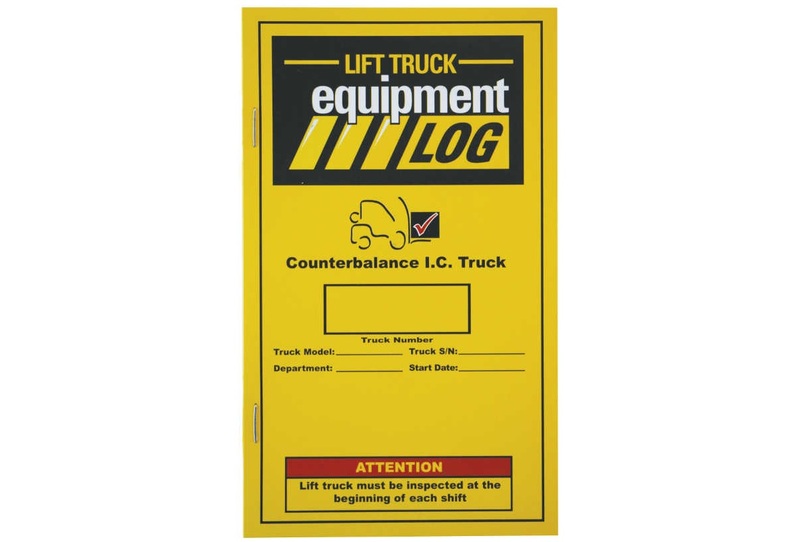 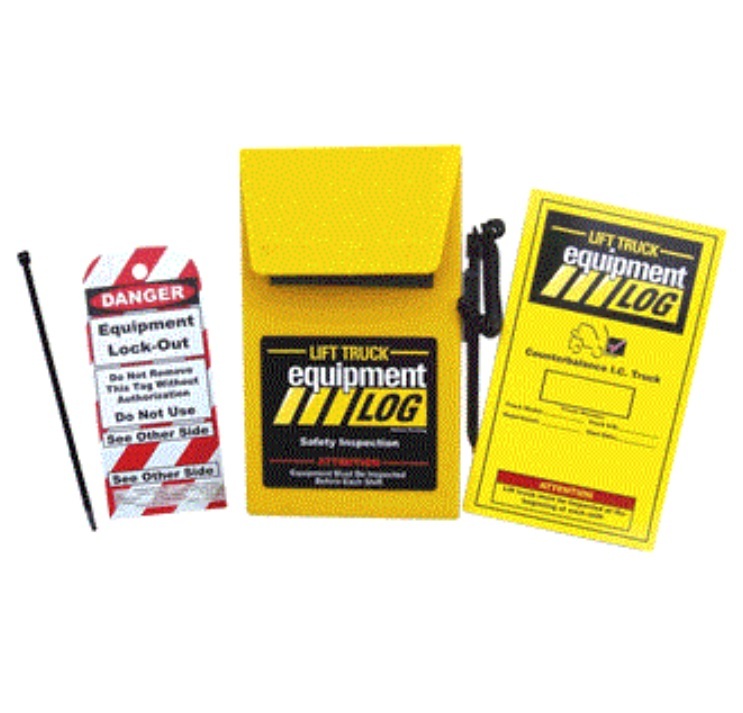 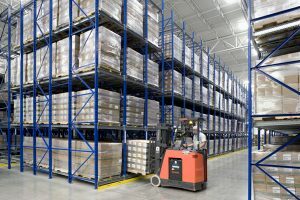 Lift truck log – pallet truck (electric). 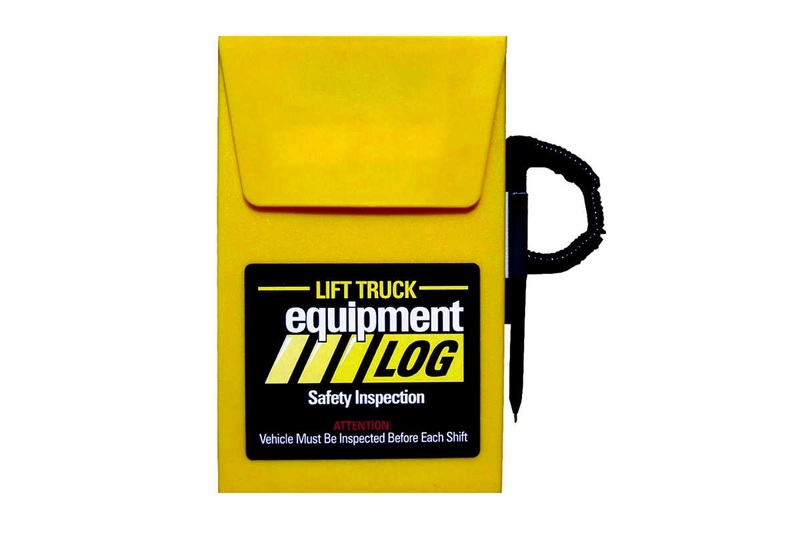 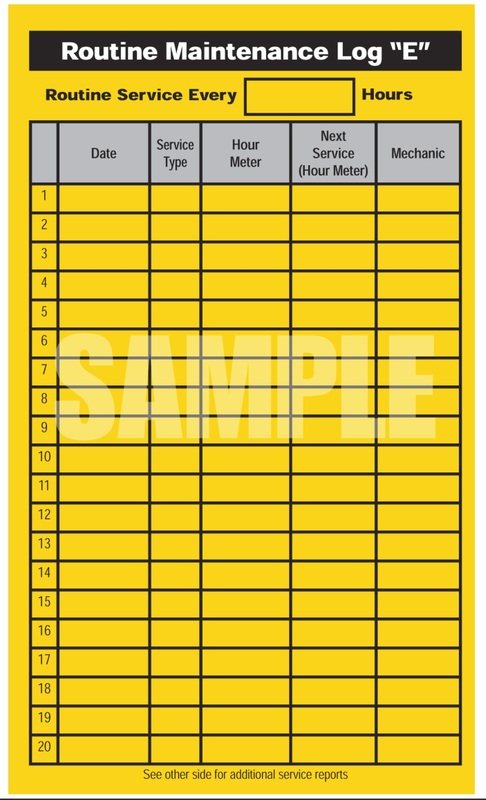 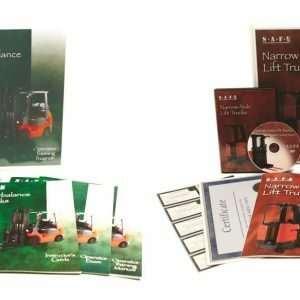 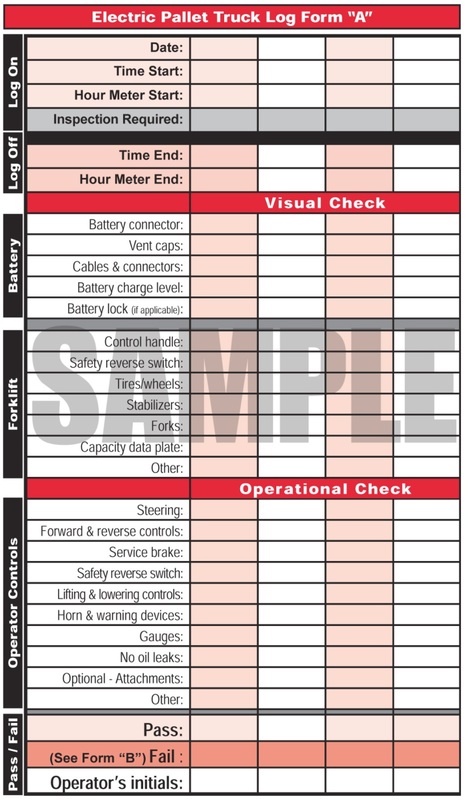 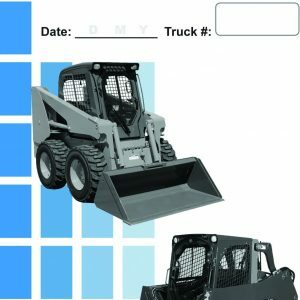 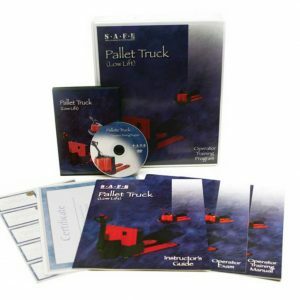 If you are looking for a complete forklift inspection checklist, record keeping package then you need not look any further. 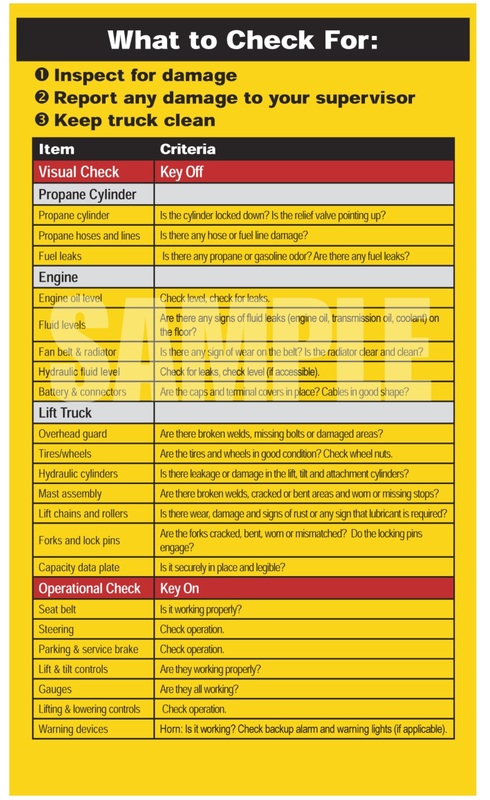 Each Daily Check List = 2-3 Years Supply!